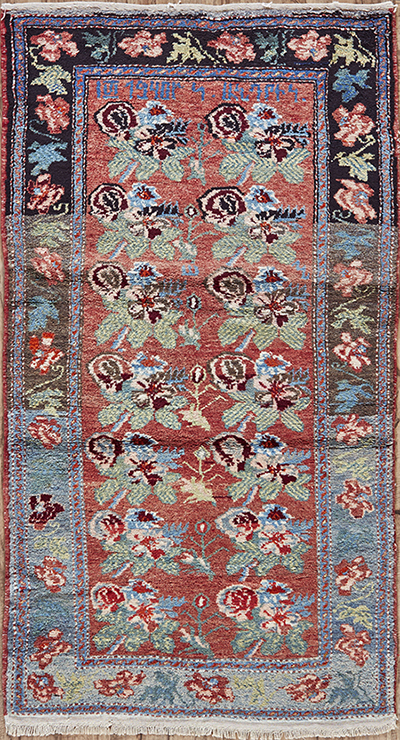 Old Persian Ardebil from early 20th century in an attractive geometric design, wool foundation. Semi-antique Persian Ardebil in a lovely allover "Golfarang" design, color variation is due to age and adds beauty to the rug. 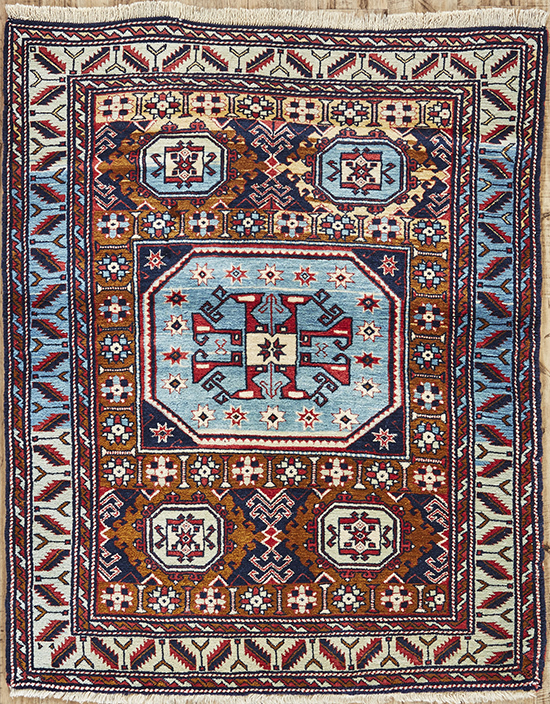 Semi-antique Persian Ardebil in an adorable geometric pattern, Wool foundation. 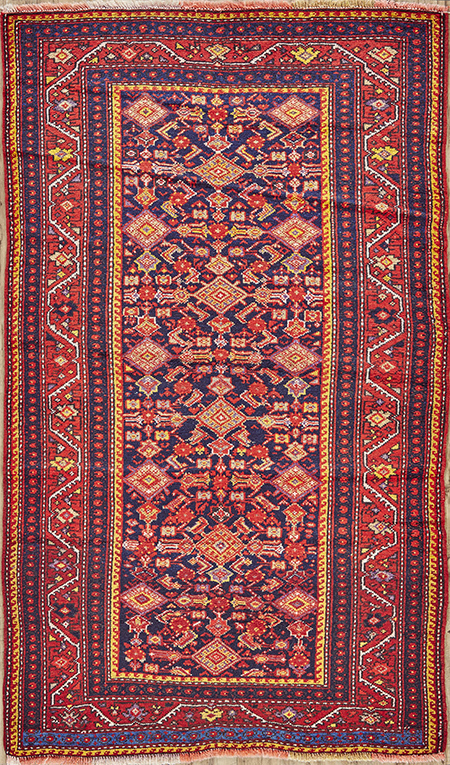 Super fine, antique Persian Ardebil from early 20th century in a magnificent allover geometric design, richly colored in 100% natural dyes and in perfect condition, a good example of a harmoniously matured piece of woven art. 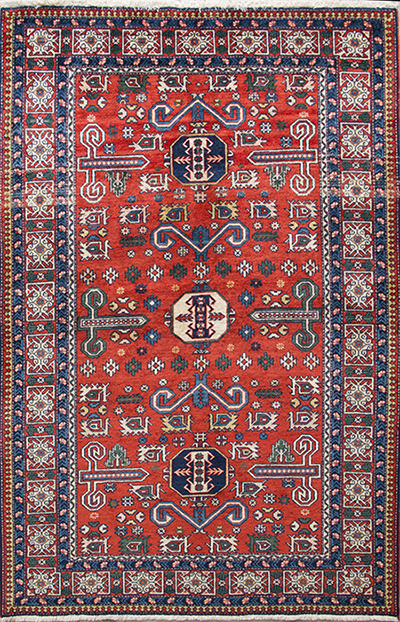 Antique Persian Ardebil from early 20th century in a magnificent geometric design, a beautiful color combination, color variation is due to its age, low pile. 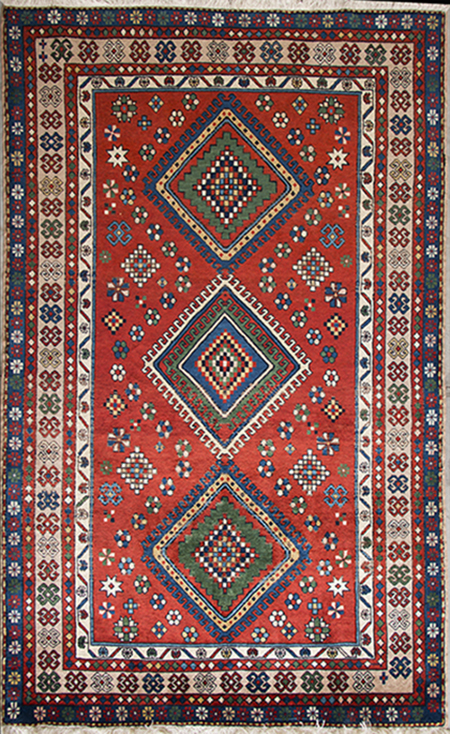 Old Persian Ardebil in a beautiful allover geometric design, a beautiful color combination, low pile, not perfectly straight, a very decorative piece. 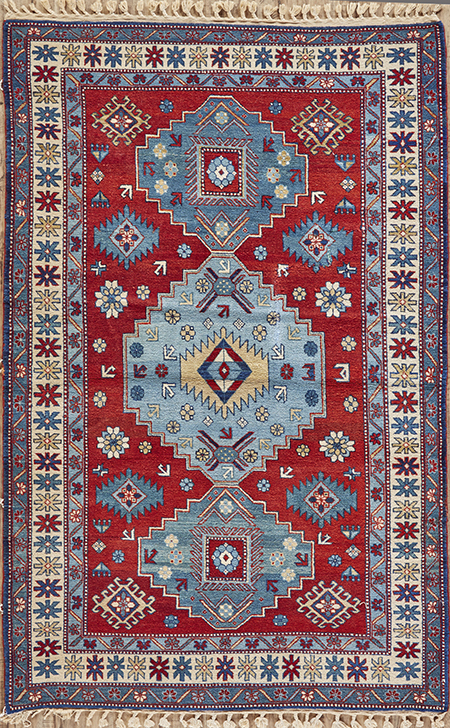 Fine, antique Persian Ardebil from early 20th century in a beautiful diamond medallion geometric design, all natural dyes and in perfect condition. Semi-antique Persian Ardebil in a lovely geometric pattern, repaired from the back side, sold as is. 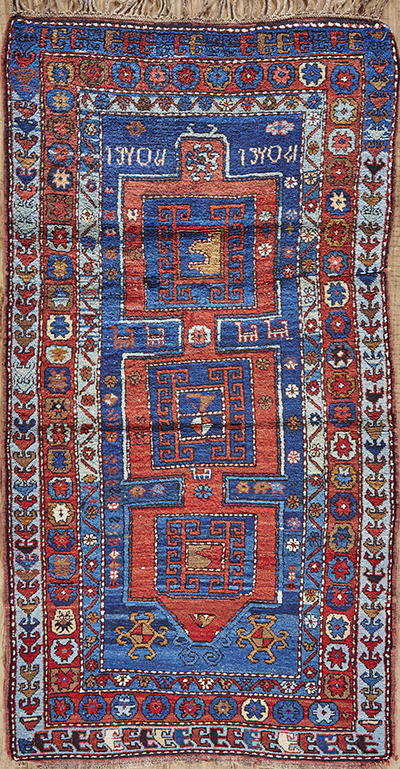 Semi-antique Persian Ardebil in a beautiful geometric design, wool foundation, not perfectly straight, a very decorative piece. Semi-antique Persian Ardebil in a magnificent allover "Bandi" pattern, not perfectly straight, wool foundation, a true example of a nomadic rug.